As the weather turns cooler and the days get longer, it’s the perfect time to start indulging in some festive fall activities. 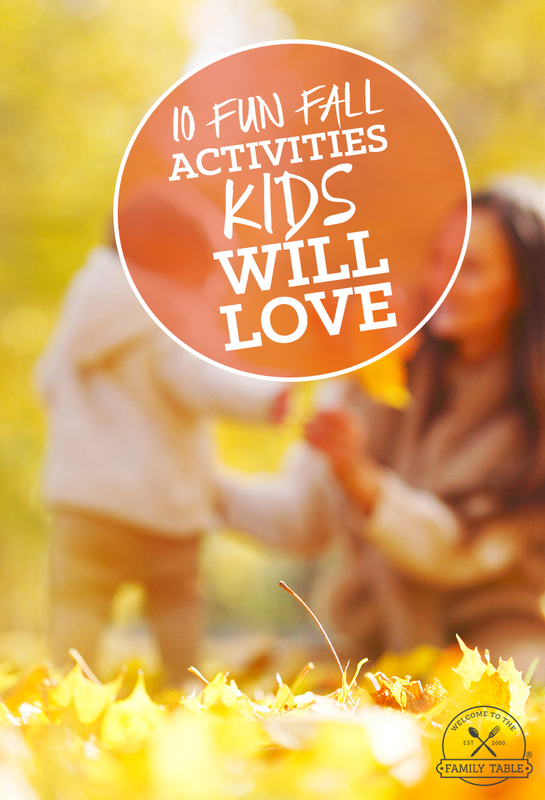 Whether or not you and your family already have a fall tradition set in place, here are 10 fun fall activities kids will love! Go Apple Picking – Schedule out a day for the whole family to go apple picking. It’s a good learning experience and will allow your kids to pick their own fresh apples. Plus, who doesn’t love the taste of biting into a perfectly crisp apple? 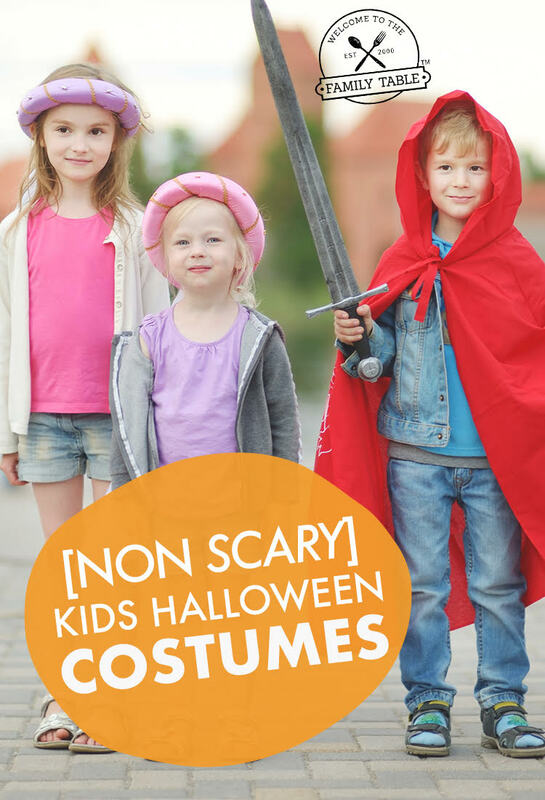 Trick or Treating – On October 31st gather up some awesome costumes and take your kids out for a fun night in the neighborhood trick or treating. Drink Hot Apple Cider – Whether you make it with your Keurig (using these K-cups) or by hand, whip up some hot apple cider for you and the whole family to enjoy together. Read by the Fireplace – Chilly fall nights are the perfect atmosphere to cozy up and read a good book by the fireplace. Get a fire going and get comfy and read some holiday themed books with your little ones. Try Out a Corn Maze – During the fall seasons, towns will often have fun festive fall activities available for the locals. Gather up some courage and challenge you and your family to try and solve a corn maze together. 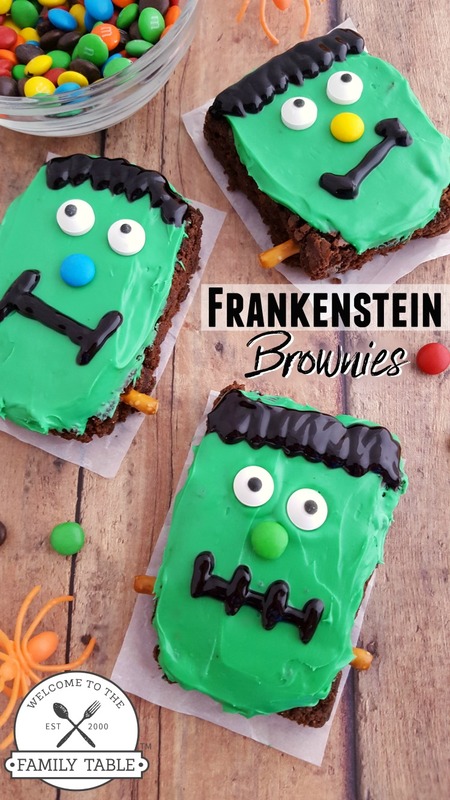 Bake Together – Baking some yummy treats with your children is a great way to pass the time this fall. It gets you into a festive mood, and gives you an excuse to bake lots of sweet goodies. Try out these delicious apple cupcakes or these Halloween cookies. Go for a Hayride – Hayrides are a fun and unforgettable thing to do during the fall. Take the family on a hayride and spend that time having meaningful and fun conversations with each other. Make Candy Apples – Candy apples are a sweet and indulgent treat to make during the holidays. Just look up some recipes and pick your ingredients of choice! Pumpkin Patch Picking and Carving – Heading down to a pumpkin patch is about one of the most holiday themed things you can do this fall. Pick out some pumpkins with your family that you can take back to carve in fun designs. Go to a Fall Festival – Do some research and see what local fall festivals are going on in your area. Typically they’re filled with inflatables, candy, and happy smiles.